the almonds, cashews, raisins one by one and keep aside to cool. remove in other plate and keep aside. mixture for binding the shape of laddoo. Serve this hot and healthy yummy rava laddoo. Can't stop munching these cuties! 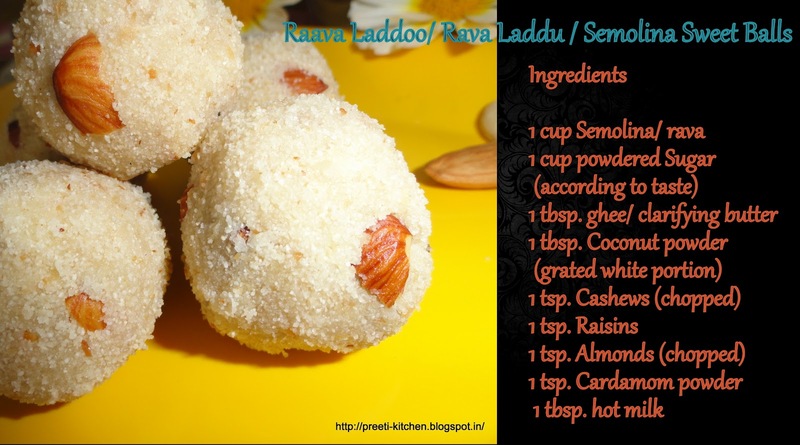 Very delicious rava ladoo..Nice presentation…I have left an award for you. Please collect it at my blog. 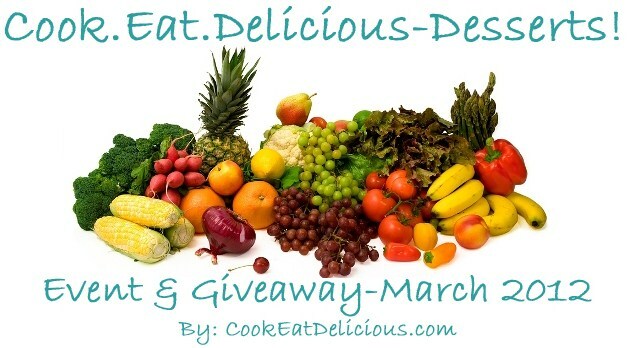 this looks really delicious n very new also….loved it….4th pic is just awesome. Nice presentation and quick delicious recipe.